The AéroMusée opening marks the return of the warm season and family trips. 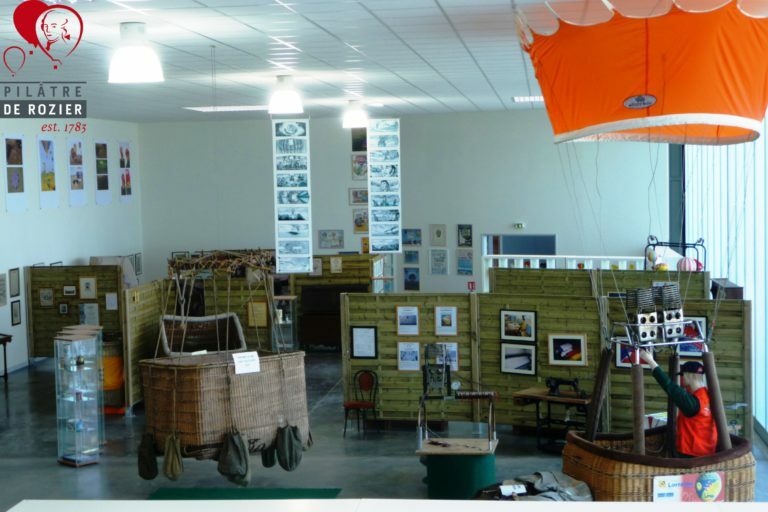 At the heart of the Natural regional park of Lorraine and based on Chambley aerodrome, Pilâtre de Rozier museum shows real balloons and also hundreds of unusual items, photos, etchings, texts and drawings. This curiosity cabinet displays the travel diary of the fabulous scientific and artistic adventure of hot-air balloons. It is legitimately located in Lorraine (Grand Est), this region is linked to the air conquest since the first human flight by Jean-François Pilâtre de Rozier (1754-1785) on board of a hot-air balloon. In the XXIst century, the spirit of initiative that motivated Pilâtre de Rozier still animates his descendants. You have the Pass Lorraine? Perfect, we are partners!